Shutl wanted to let shoppers choose to receive online/in-store purchases within as little as 90 minutes (“Shutl Now”) or within a 1 hour delivery window of their choice (‘Shutl Later”). In 2009 Shutl chose VeriQual to build their RoR platform which would aggregate excess courier capacity by exposing an API to couriers and integrate with retailers to provide the Shutl delivery service to consumers. We also built various PHP based plugins which could integrate with popular e-Commerce platforms like Magento. We provided a core team of RoR developers as well as support from PHP developers, Front-End developers and Quality Assurance resources. The platform was built in a period of about 10 months and the first trial was successfully launched with Argos in the UK. Shutl has since integrated with many more retailers and we have continued to provide RoR development, Front-End development and Quality Assurance support. 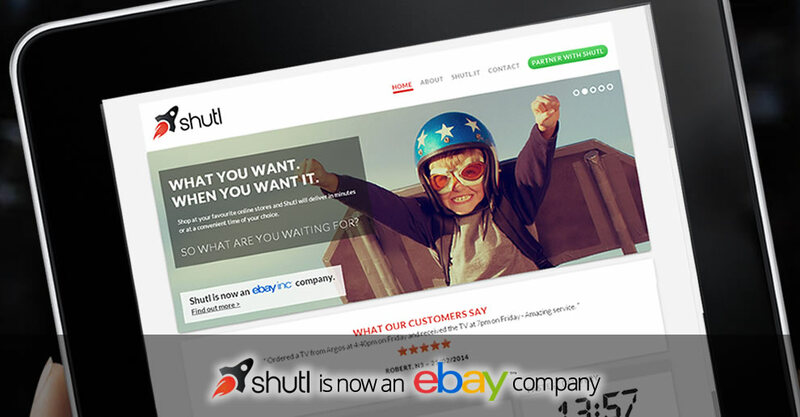 Shutl was acquired by eBay in October 2013.